We'll identify your goals and create a customized strategy to grow your business. 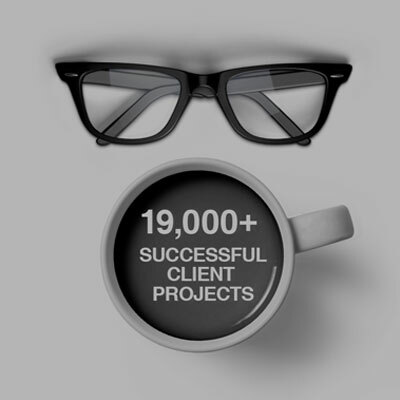 We’ll execute powerful marketing campaigns & sales initiatives that drive results. We'll deliver data and analysis every step of the way, so you'll know your plan is working. 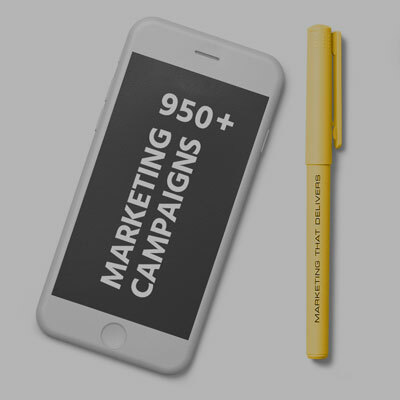 We'll teach you how to get more leads, convert them to admissions & scale your business. 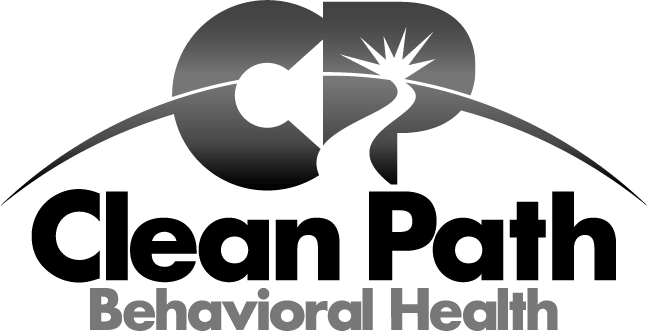 For addiction treatment and behavioral health businesses, it's never been so hard to help people. Insurance companies are cutting back, federal regulators are cracking down, and PPC restrictions are making it more and more difficult to market and grow your business. 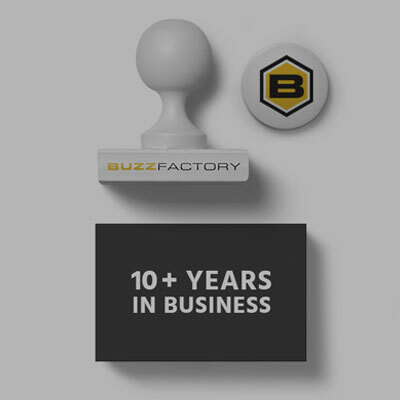 At BuzzFactory, we help behavioral health and addiction treatment businesses develop strategies to survive and thrive in this challenging environment. Call us today to transform your business. Ethically drive more traffic & generate more qualified leads. Convert leads to admissions & lower your cost per acquisition. Improve your organization with a clear vision & practical tools for growth.